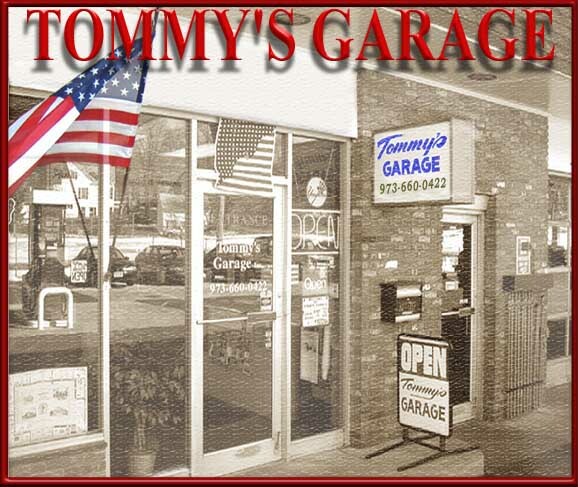 Tommy's Garage is a complete modern repair facility for all cars, trucks, and SUV's. We serve Madison, Morristown, Summit, Chatham and all surrounding areas. We have over 20 years of honest, quality, award winning automotive repair experience and can handle all of your automotive needs from oil changes, and tune ups, to completely maintain and repair your new or used car. Check out our web site for more information.